The evidence started to gather in the 1950s when, at 20 years old, he became the youngest CPA in Michigan history – a record that stood until 2010. His first CPA career didn’t last long, though. A couple years later, Broad partnered with Donald Kaufman in Detroit on an idea to streamline homebuilding by eliminating basements, and the Kaufman & Broad model was born – giving young families on a budget a better opportunity to own a home. The company expanded to Arizona and then to Southern California and other major cities around the country. It was the first home-building company to be traded on the New York Stock Exchange, and it became a Fortune 500 company. Broad then bought SunLife insurance company in 1971 and turned it into a retirement savings firm, SunAmerica, which also became a Fortune 500 company and sold for $18 billion in 1999. 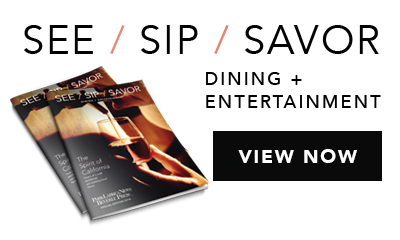 While the two powerhouse companies in separate industries were achieving success, Broad and his wife, Edythe, developed a fascination for art, a love of Los Angeles, and the goal to share them both with the world. The Broads collected thousands of art pieces and set out to share them with as many people as possible. Since moving to Los Angeles, the two art aficionados helped found the Museum of Contemporary Art, spearheaded the campaign to fund the Walt Disney Concert Hall project, donated $60 million to LACMA to build the Broad Contemporary Art Museum in 2008, and constructed the new Broad Museum in downtown Los Angeles which opened last year to share their personal art collection. The two have directly helped to reshape Grand Avenue, and their museum has already enjoyed great success. The Broads have done more for Los Angeles than most elected officials ever dream of. (Although, it helps that Broad’s net worth, according to Forbes, is similar to Mayor Eric Garcetti’s city budget proposals). Needless to say, the Broads have been in the zone for six decades. 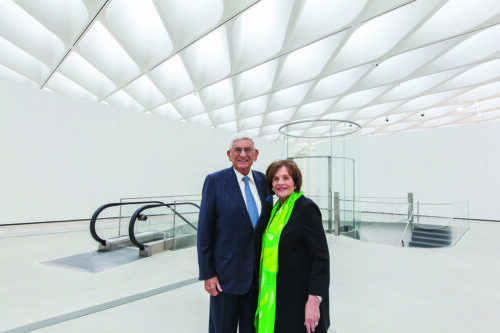 Yet, when discussing his legacy earlier this year at the offices of the Eli and Edythe Broad Foundation on the 30th floor of an office building in Century City, it was surprising when Broad changed the subject entirely. “Scientific and medical research,” he answered, skipping over Kaufman & Broad or SunAmerica or his new museum. He pointed to the work he and Edythe have been able to accomplish because of those successful companies. Broad has jumped industries as often as bullpen pitchers change uniforms. After being a CPA, homebuilder, retirement provider, art cognoscente and advocate, he has moved on to his next endeavor: philanthropist. His mission is to contribute to the public good, and his foundation focuses on – and has invested billions of dollars into – public education, science and medical research, and providing access to the best art in the world. The Eli and Edythe Broad Foundation has donated more than $800 million to scientific and medical research – Broad said it is the area of philanthropy that gives them the most hope and greatest joy, especially when he can see the effect it has around the world in real time. For example, the Broad Institutes of MIT and Harvard helped decode the Ebola genome that led to major advances in how quickly and accurately doctors in Sierra Leone were able to diagnose and treat the deadly disease. After science and medical research, Broad pointed to their goal of advancing and improving public education. Eli and Edythe both attended public schools in Detroit where they were first exposed to the arts at the Detroit Institute of the Arts. They have spent the last 16 years trying to improve the public school systems nationwide after seeing the United States drop in the public education rankings. Their mission is to ensure every student in an urban public school has the opportunity to succeed. “We feel good about what we’ve done in education reform here and elsewhere,” he said. The Broads started working on education reform in 1999, and believe that urgent, bold reforms are necessary to produce dramatically better student achievement. The Broads have invested more than $650 million to improve America’s public schools since 1999 and are working to find different ways to further incentivize the public school system. 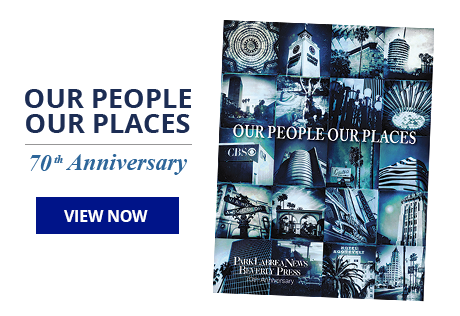 After seeing academic improvements throughout the charter systems, they made the controversial decision to also invest more than $144 million in developing high-quality public charter management organizations. “Public schools played such a vital role in our lives, and we have a deep commitment to give the same solid foundation to the millions of students who today attend public schools,” he said. Finally, Broad pointed to their contributions to the arts. While traveling on business trips with Eli, Edythe roamed galleries and acquired art, which then captured Eli’s interest in the 1970s. By 1980, the Broads were enamored with modern works of social and political art. During Eli’s New York business trips, the couple visited gallery shows and studios of artists like Keith Haring and Jean-Michel Basquiat. They have been collecting art for more than 50 years and started the Broad Art Foundation in 1984 with the mission of sharing as much art as they could with as many people as possible. 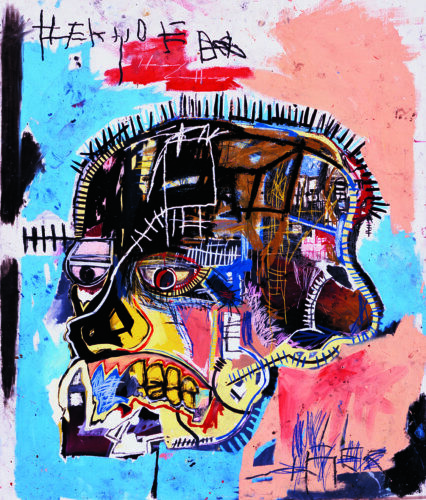 “And because art of our time reflects many thought-provoking social, political, cultural and racial issues, we knew that contemporary art was what we wanted to collect and share with the public,” he said. They have collected 2,000 works of art and last year found a way to share it all. They opened the new Broad Museum on Grand Avenue in downtown Los Angeles – a permanent home for their collection, which includes works from artists like Joseph Beuys, Cindy Sherman, Mike Kelley and Andy Warhol. To improve accessibility, The Broad offers free admission. Broad said the museum has already seen two-and-a-half times the attendance they thought it would. 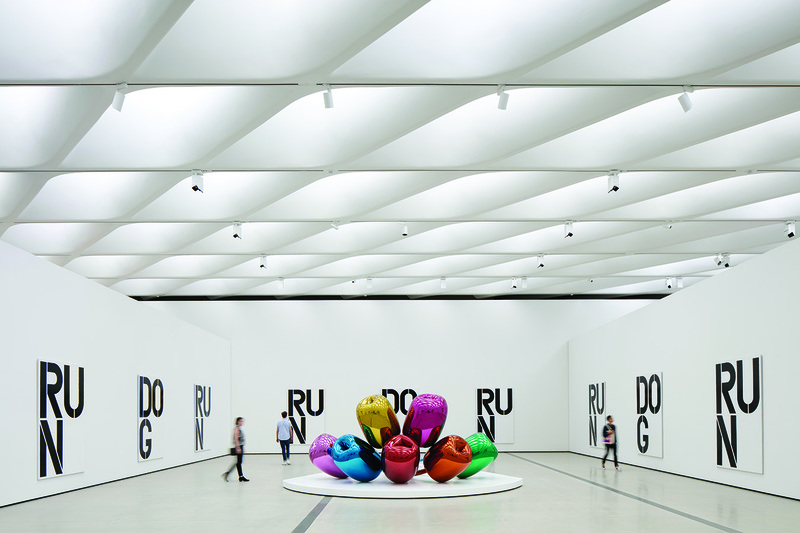 In March, museum administrators announced that more than 410,000 people visited The Broad in its first six months. “It’s incredible,” he said. Broad originally expected an annual attendance of approximately 300,000. The Broads asked six architects to submit ideas for their museum in 2010, and picked a design by Elizabeth Diller of Diller Scofidio + Renfro. The exterior has been compared to everything from a sponge to a cheese grater to a honeycomb. But to the architects, it’s the veil over a vault. The veil is the white “porous exoskeleton” that allows natural light into the galleries. It covers the 35,000 square feet of gallery space and the rest of the collection stored in the vault. Visitors can peek at the vault as they travel up in the museum’s glass elevator, or from the stairs or escalator. Works like Jeff Koons’ 12-foot-tall blue “Balloon Dog” and Ragnar Kjartaanson’s “The Visitors” – a 64-minute, nine-screen video of musicians playing and singing, one to each screen, perfectly synchronized – have attracted visitors from around the world. Some of the draw comes from artworks that keep visitors talking even after they leave the building, as they discuss how unique and creative that 64-minute video is or how different the 82-foot “In the Land of the Dead, Stepping on the Tail of a Rainbow” is compared to what other museums offer. “We have worked to create a unique visitor experience so that the widest cross-section of the public – of every age and with a knowledge level of contemporary art ranging from novice to expert – can connect with the collection and the architecture, engage in dialogue and have an enjoyable and educational experience when they visit The Broad,” said Joanne Heyler, founding director at the museum. Broad said one of the best parts is reaching young audiences. According to the museum’s directors, 70 percent of the museum’s guests are under the age of 34. The millennial generation relates to the art because it reflects their time and is even something they can remember. Visitors don’t connect with centuries-old, paint-on-canvass works in the same way they do with works at The Broad, which include striking scenes of law enforcement during the 2014 Ferguson riots. 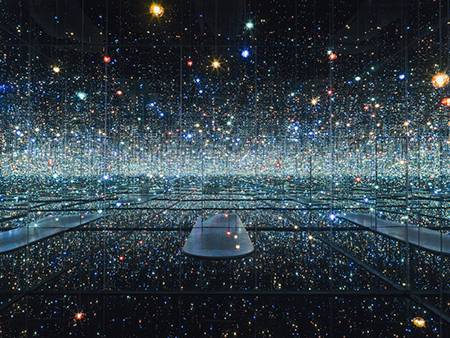 Combine relatability with exhibits like Yayoi Kusama’s “Infinity Mirrored” – an experiential mirror-lined chamber with hypnotizing LED lights, which has become one of the most Intagrammed spots in L.A. – and other galleries that visitors can attach to their social media accounts. It’s a recipe that appeals to people in the crowd who want to take photos and selfies with the art. The Broads are also continuing their goal of spreading art throughout the world. Broad said they still have the same passion that inspired them years ago, and the couple still attends auctions each year for art. The Broad Museum probably would have found success anywhere, but fortunately the Broads picked Los Angeles. 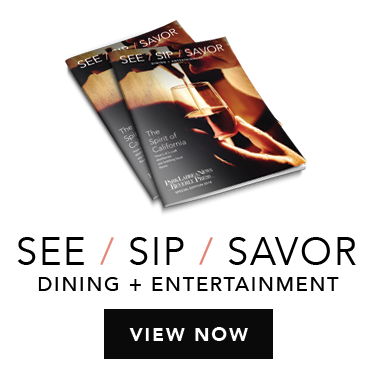 It’s their home, and a place they have adored as much as they have the art world. Broad said he moved to Los Angeles in 1963 for business, but discovered a lot more. From his time with Kaufman & Broad to his success with his new museum, Broad has also seen Los Angeles change as much as his portfolio. He also marveled at the great artists that Los Angeles and California have produced, mentioning names like John Baldessari, Mark Bradford, Mark Rojan and many more natives. And the Broads played a direct role in making that happen, as they were catalysts to the renaissance occurring downtown. Broad helped found the Grand Avenue Committee to bring together county and city leaders around the common goal of revitalizing the downtown area and strengthening Los Angeles as a cultural capital of the world. “Our heart is on Grand Avenue in downtown Los Angeles,” Broad said. The new museum is just the latest addition the Broads have made in restoring downtown. 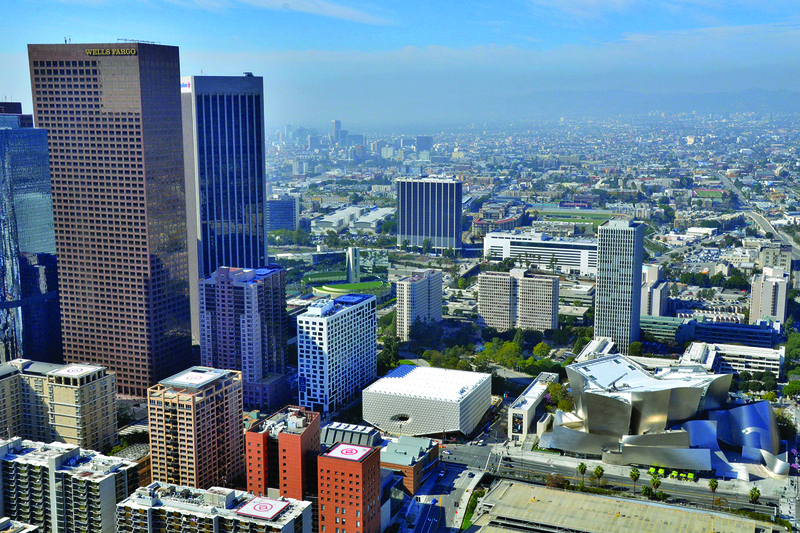 Today, Grand Avenue is also home to the Cortines School of Visual and Performing Arts, the Cathedral of Our Lady of the Angels, Disney Hall, MOCA and Grand Park – some of the top architectural achievements located in Los Angeles. And much of it was directly thanks to Broad – he was a founding chairman of MOCA, and he helped raise $225 million with former Mayor Richard Riordan to fund the Walt Disney Concert Hall project. Broad admitted part of all his success over the decades comes from being a bit of a workaholic. The Broads and their foundation will certainly continue to add to their list of successes for decades to come, especially considering they were two of the first signees of the Giving Pledge, committing to give 75 percent of their net worth away during or after their lifetimes. 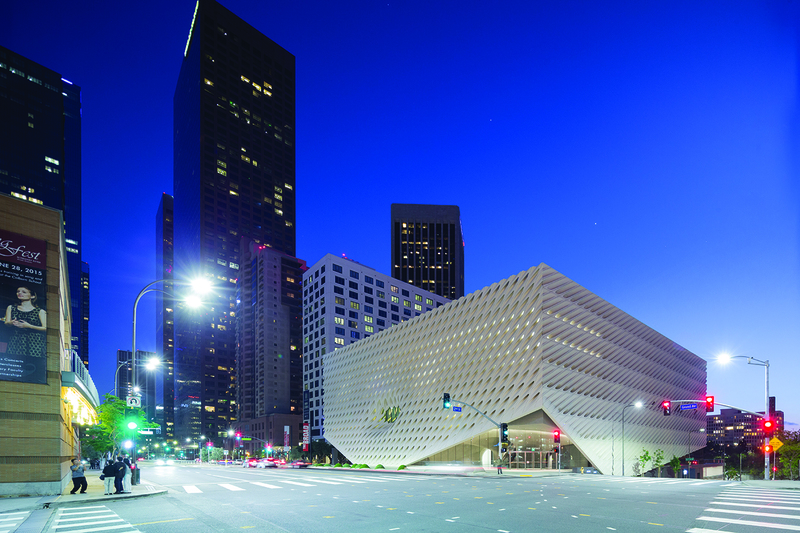 To date, The Broad Foundation has invested more than $4 billion in education, science and the arts. Perhaps soon Mr. Broad would like to add a fifth newspaper to his repertoire … may we suggest the Park Labrea News and Beverly Press?